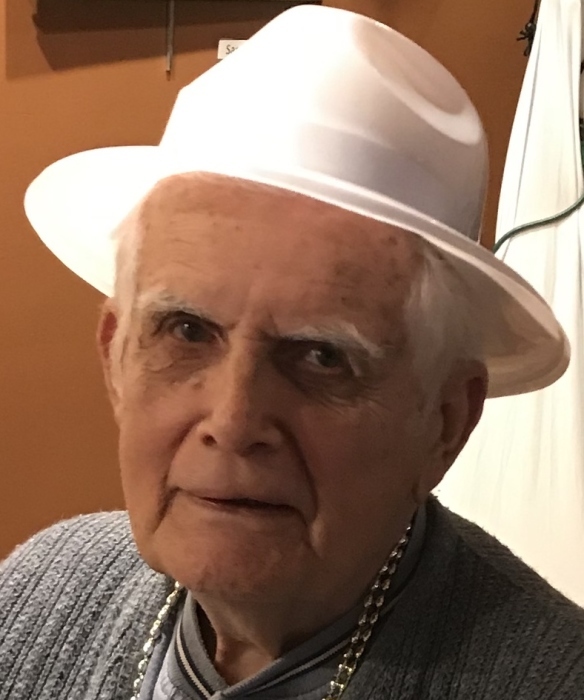 Obituary for Charles L. McCartney, Jr. | Spitler Funeral Home, Inc.
Charles L. McCartney Jr., 90, of Middleburg, Florida, died March 29, 2019, at his residence. He was born December 31, 1928, in Millersburg, the son of the late Charles L., Sr. and Ruth A. (Weber) McCartney. Charles worked at Grit Publishing Co. where he retired from. He was a Korean War veteran having served in the Air Force. He was also a lifetime member of L.O.O.M. #145, an active bowler, enjoyed gardening, spending time with his neighbors, and loved his animals. Preceding him in death were his parents; and wife, the former Mildred J. Hendricks. Surviving is his son, Wayne E. (Ginger) McCartney, of Williamsport; daughter, Lynn A. (Arnold) Oscarson, of Middleburg; six grandchildren, Tracy (Jon) McCartney, Clyde (Dora) Phipps, Kristen Oscarson, Kyle Oscarson, Kelly Oscarson, and Klayton Oscarson. ; and 10 great-grandchildren, Shawn, Brenna, Makalya, Taylor, Morgan, Gage, Madison, Kiely, Lanie, and Conner. A graveside service will be held 2 p.m. Friday, April 5, at Twin Hills Memorial Park, with Vicar Joshua R. Knutson officiating. There will be no visitation. The family will provide the flowers.